88 Wild Dragon slot is the slot game based on the Oriental Dragon adventure. 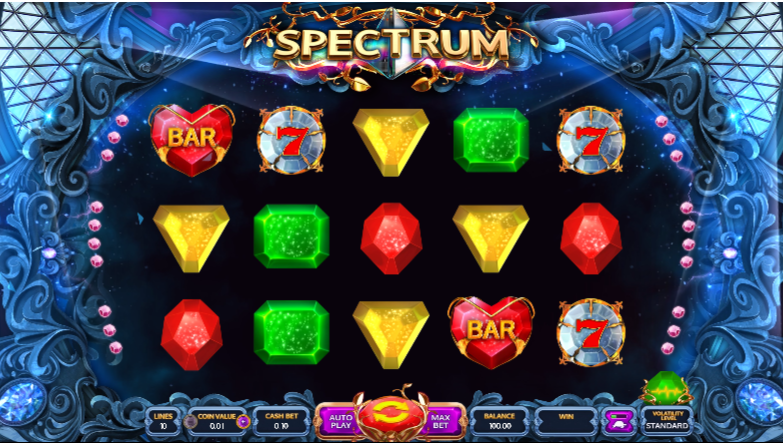 You will be able to enjoy everything you can expect from the online slot machine. Dragons have always caused a fuss and they have got some popularity. 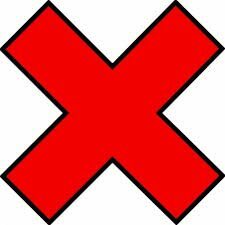 This is a symbol which is found easily in Asian and Oriental Culture. The game may be played on the tablets or the mobile phones. The betting options of the game start at 0.20 up to a 100.00. This will attract different type of gamblers according to how much they are able to get. You may play the game for real money or not. The game is based on red color that looks dominant and vibrant. Because red is a color for luck, it is good to have a positive vibe when starting to play it. The game is fun and the background music is Asian and Oriental. The player cannot be frustrated even after listening to the background music for a long period. However, you can still mute the music. The symbols of the game had been designed beautifully. There are 10 main symbols and two extra special symbols. You will find five symbols that are made with the playing card symbols and they had been redesigned to have a unique but at the same time an oriental touch. Other five symbols are based on the oriental symbols. There is a scatter and wild symbols in this game. The two are dragon symbols. The wild symbol is going to take place of other symbols of the game while the scatter symbol leads to free spins.